Become the Best Version of you that YOU can be! Apply Now, Limited Spaces Available. 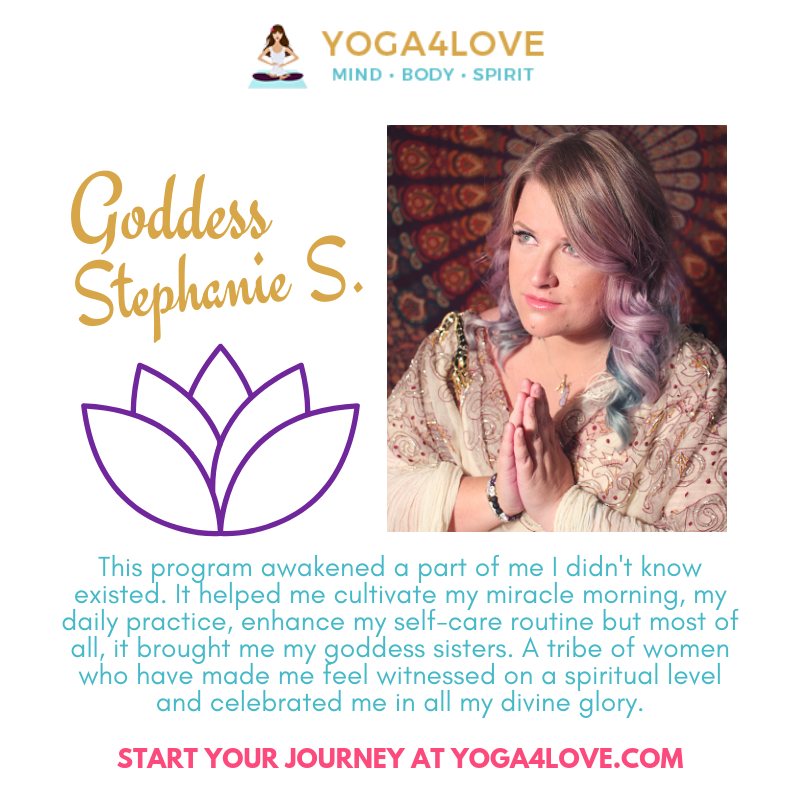 Yoga 4 Love Online Training Programs is a life enhancement course with a wonderful TRIBE of goddesses on the same journey with you. This is the beginning of your true transformation, designed to work seamlessly into your life. This huge sisterhood is a TRIBE of goddesses from all over the country. Meet up in person at the next Yoga 4 Your Inner Goddess Retreat in Texas or in Hawaii! Easily develop a strong, personal relationship with your Goddess Tribe and your Director. Do this course for the certification… or join our Tribe for the personal growth, self care and accountability. Apply for a spot in this course. Give back to your Self. We are accepting a limited number of Goddesses per each enrollment. Enroll and begin your yoga journey! Live the life of your dreams! Start your Self Care, Self Love journey! Meet and connect with the Goddess Tribe today! Hawaii Yoga 4 Love All Inclusive Retreat at 25% off! The program is available to you 24/7/365 with audio lessons and video classes! Connect with your sisterhood cOMmunity and the Yoga 4 Love Global Goddess Tribe. Slow and Steady (1 year, a module every 2 months). Super simple to fit into your life! Complete your lessons on the website, do your practice, chat with the Tribe + fill in your Student Log and turn it in weekly! Sabbaticals are available; medical, family and work or special circumstances. Why Do My Yoga Training Online with Yoga 4 Love? Commune with like minded ladies! Do life with your Goddess Tribe! Develop a strong Self Care and Self Love practice! Yoga 4 Love Online Training Programs is a 200 and 500 Hour Yoga Alliance Registered Yoga School. 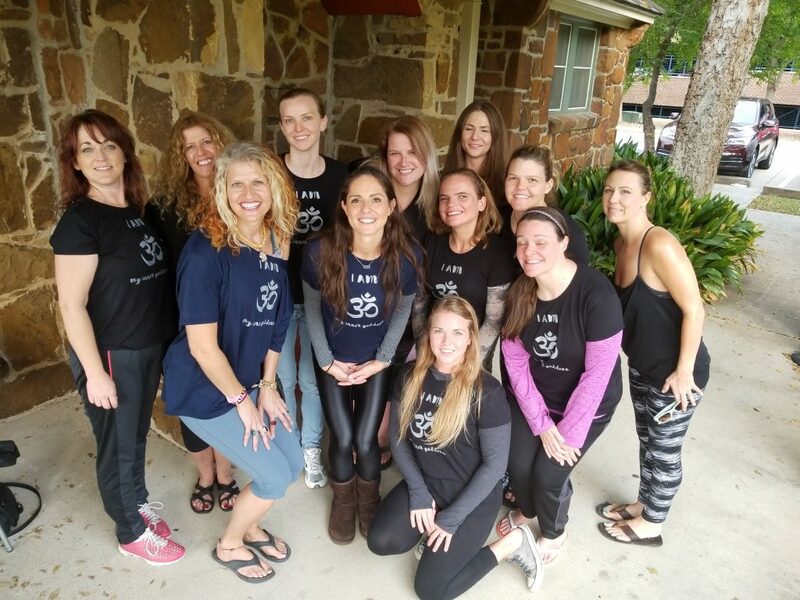 Yoga 4 Love Advanced Training Program is a lifestyle enhancement journey with a special focus on Vinyasa Yoga, the Divine Feminine Shakti and Energy Healing. Enroll today for 4 Bonuses for Class of 2019! Get certified to teach with Yoga 4 Love Online! Let's do this, Goddess! It is time to go live your dream! Partnership + Accountability with your Goddess Tribe!!! This course is designed to take you from a beginner or any stage of your practice to a fully accredited yoga teacher within 6 months to a year. Special focus on Daily Self Care/ Self Love routine (Sadhana) that you will utilize for the rest of your life. Yoga 4 Love is a Life Enhancement Course! Enjoy the journey of Self discovery. 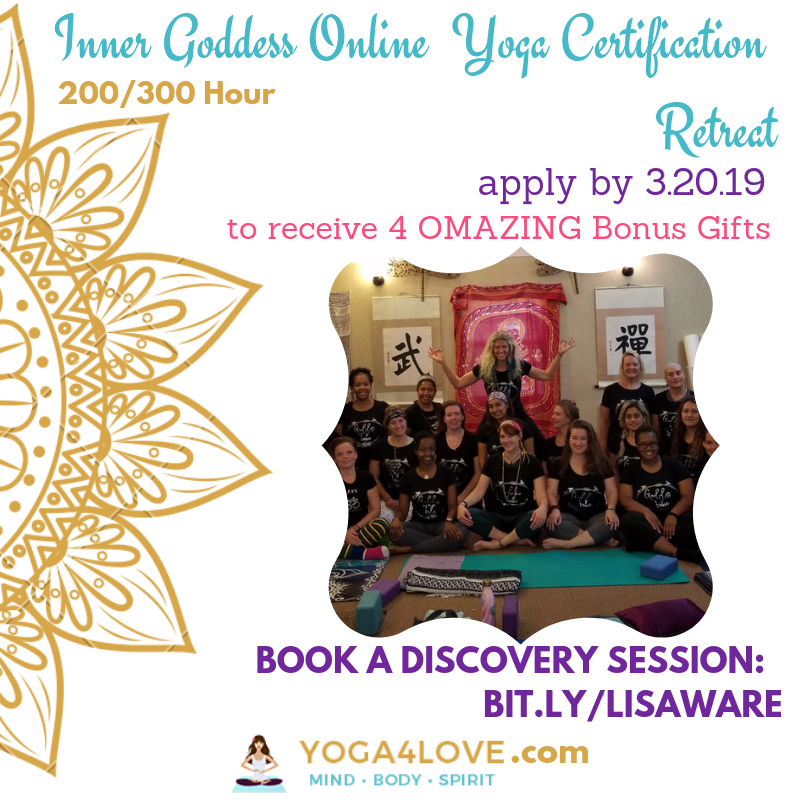 Become a part of the GLOBAL GODDESS TRIBE! Heal yourself and help others! No need to desire to teach yoga, do this for YOU! Start your Yoga 4 Love Training journey today! Choose your payment plan with the buttons on this page. Pay deposit/auto payment plan or paid in full~ Save 10%! Add 200 Hour RYT to your cart (only 1x), buy this product and place in cart. Click on blue letters ‘200 Hour RYT’ after you checkout to begin the course. See ‘VIEW Progress’ bar; start on Getting Started Module. Book your Discovery Session before or after enrolling! Welcome to your Yoga 4 Love Journey! $608 Down $173/mo. for 12 mo. $608 Down $220/mo. for 9 mo. $608 Down $321/mo. for 6 mo. $608 Down $635/mo. for 3 mo. Do you have questions about getting started? We are happy to help.